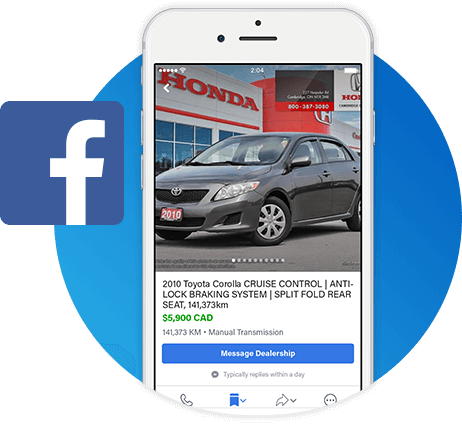 With millions of Facebook Marketplace users each month, generating qualified leads just got easier. 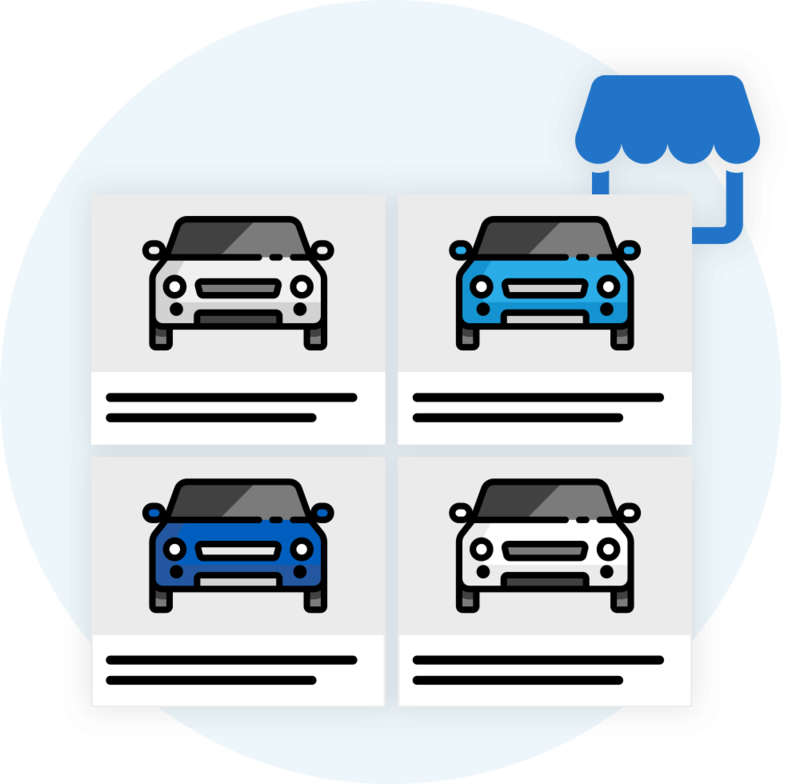 Reaching people where they're already browsing vehicle listings. Showing useful information like price, model and mileage. Responding quickly to questions with Facebook Messenger. Targeting people with phone-friendly listings. 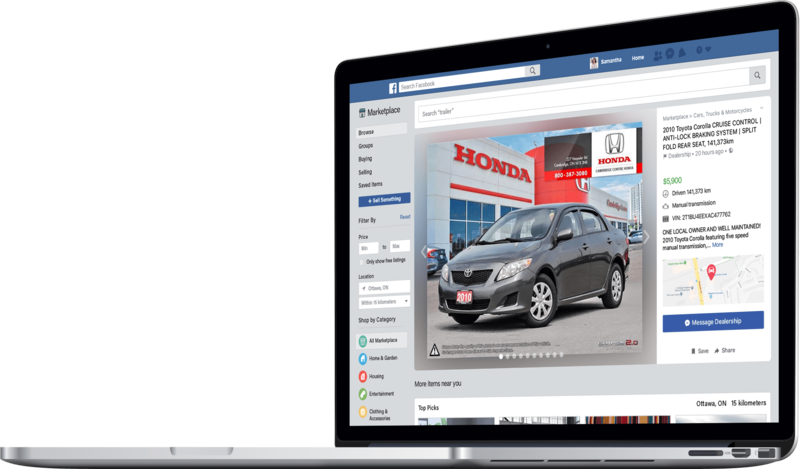 If your dealership has a Facebook Page, EDealer will syndicate your used & certified pre-owned inventory and list the units on Facebook Marketplace. 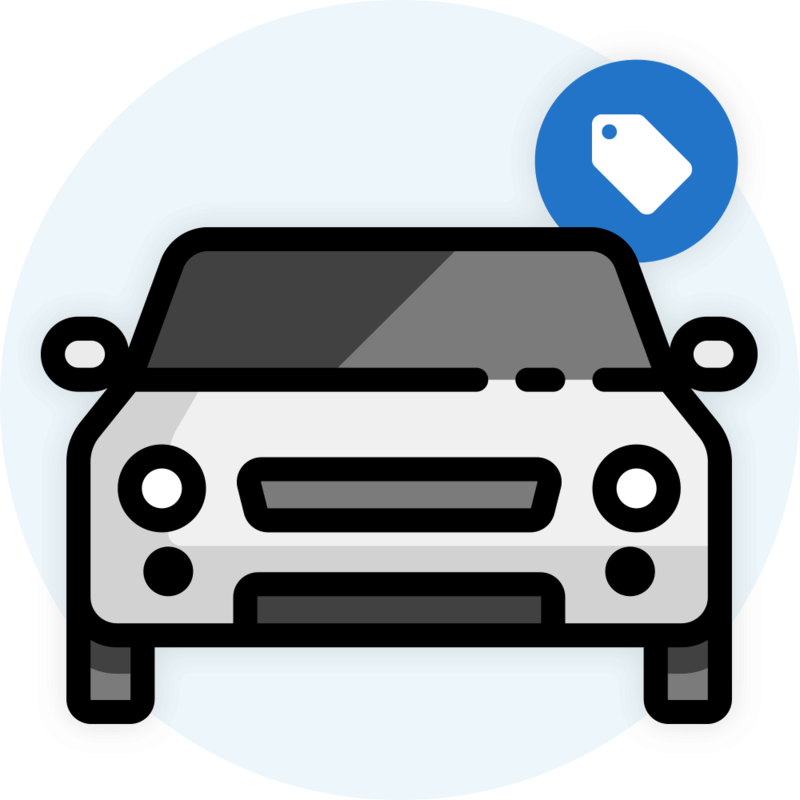 Each vehicle will appear as a separate listing, and include a photo, description, year, make, model, price, mileage, VIN number, and the dealership's name and location. 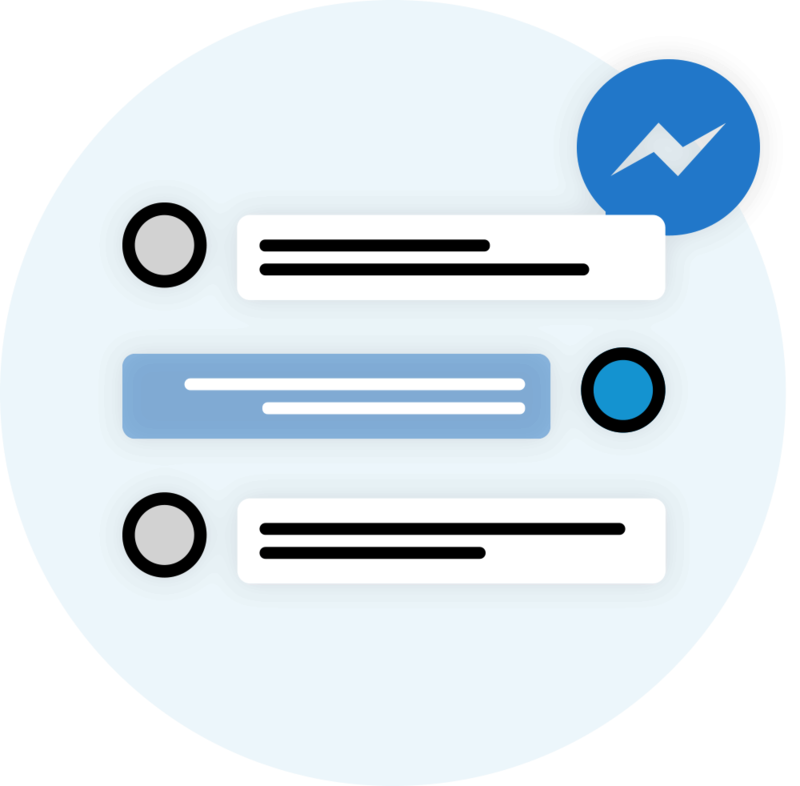 You can even communicate with the potential buyers instantaneously, via the Messenger chat.